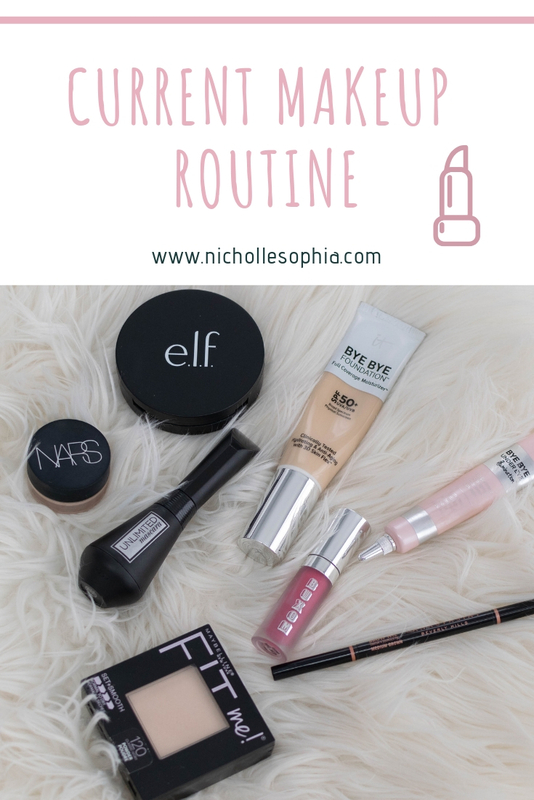 It's been a while since I've shared my makeup routine & I've started using some amazing new products so I thought it would be a good time to share my routine with you. All products will be linked at the bottom of this post. First off how cute is this sweater!? I love anything oversized and cozy for these cold winter months. I was recently introduced to the online boutique My Sisters Closet & I've fallen in love. 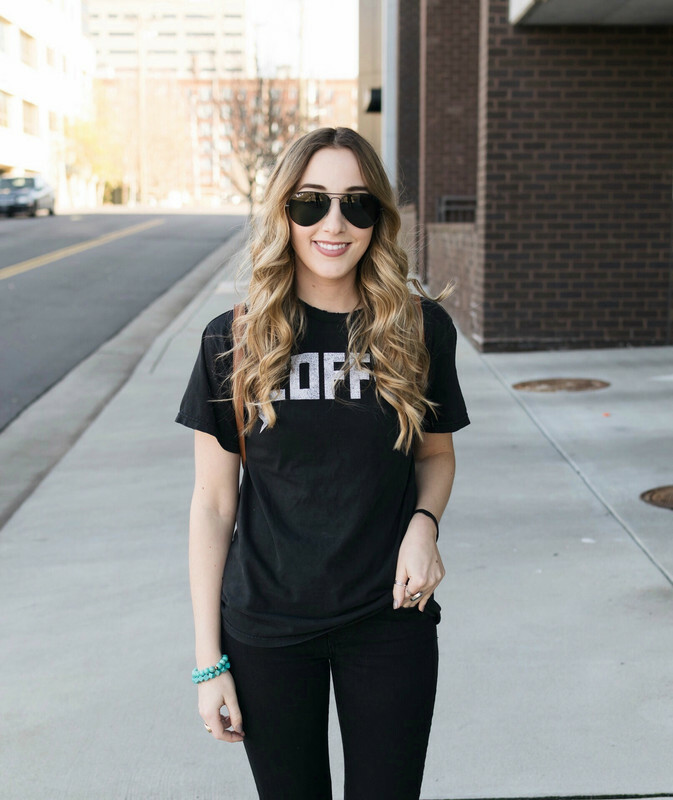 There are so many great pieces at such great prices. I feel like I haven't shared many wedding things with you lately, besides my Unique Save the Dates last week. I've been busy planning out everything for the wedding and it honestly hasn't been as stressful as I had anticipated. I'm not generally a very laid back person but for some reason, this wedding stuff doesn't stress me out (thank god!). 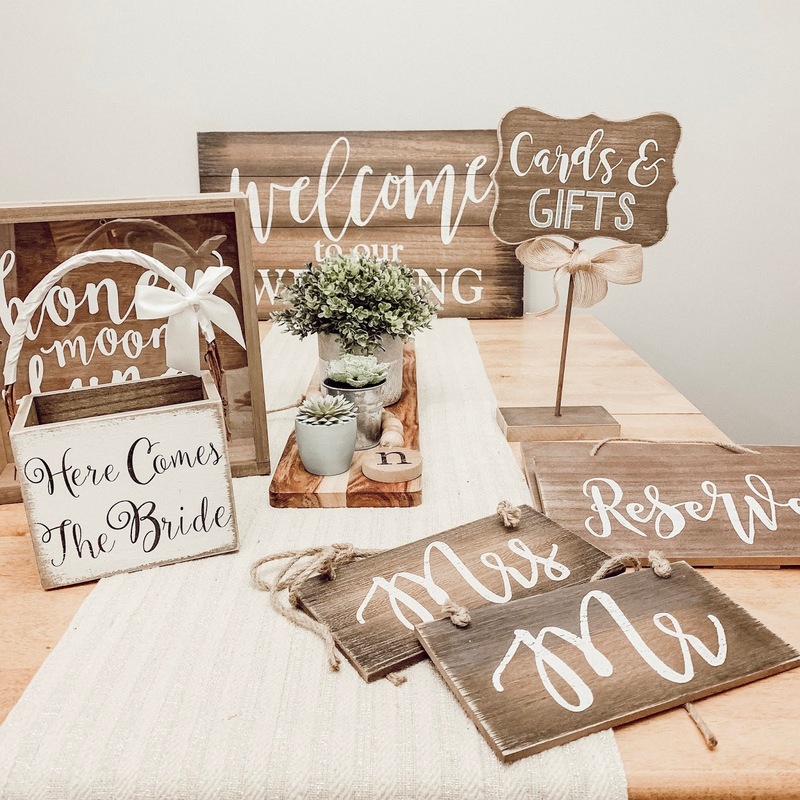 Below I'm sharing what I've purchased so far for the wedding, the two things not pictured are of course my wedding dress & 6-foot wooden letters that spell out love (over the top I know!). 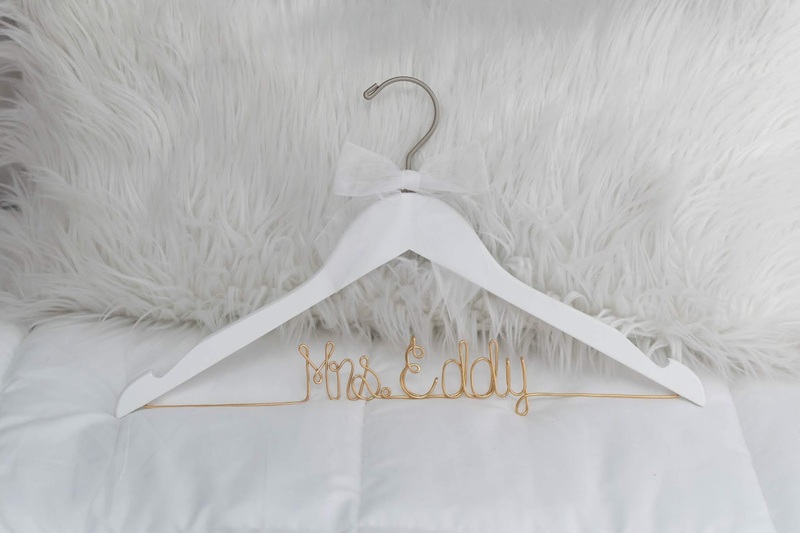 I'm so excited about this hanger! I can't wait to see my dress hanging on it. 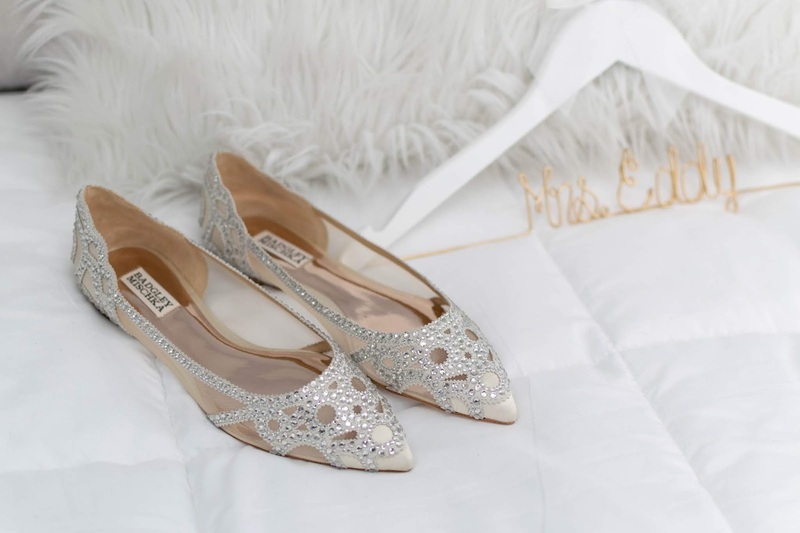 I was on the hunt for a while to find flats for my wedding shoes. 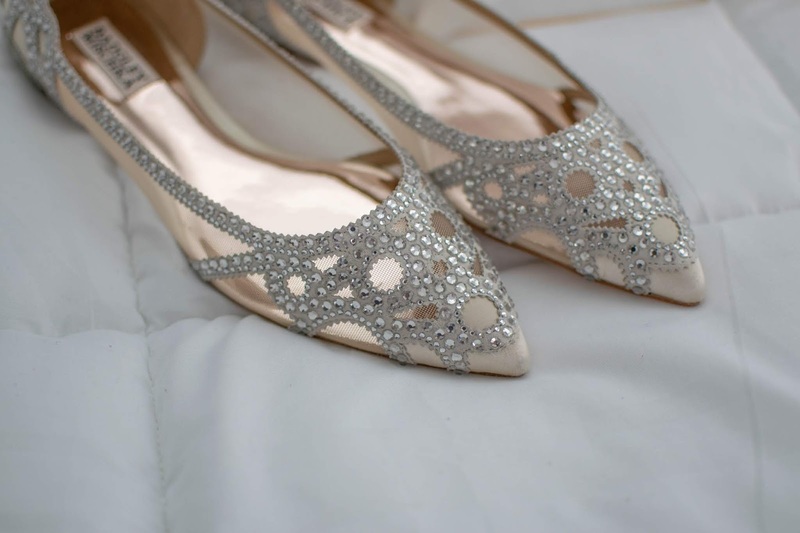 I definitely didn't want heels but it was difficult to find flats that felt dressy enough for a wedding. I'm so happy I found these- they're very comfy and definitely fancy enough for a wedding. 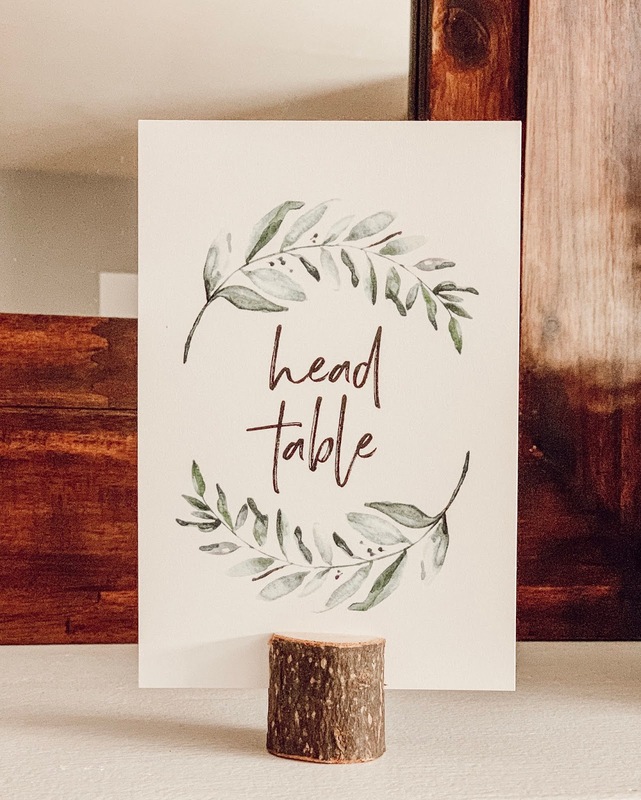 I purchased all of this rustic wedding decor for under $100- such a great deal. These table numbers & stands just came in yesterday! I found them on Amazon for such a great price. I can't wait to share more of our wedding with you! There's still a lot to do.